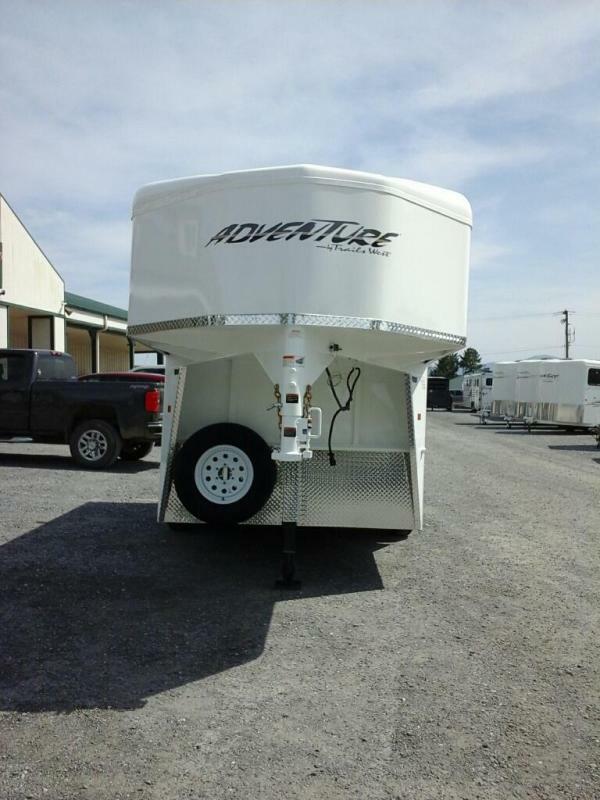 NEW 2019 Adventure MX 2H SL GN. 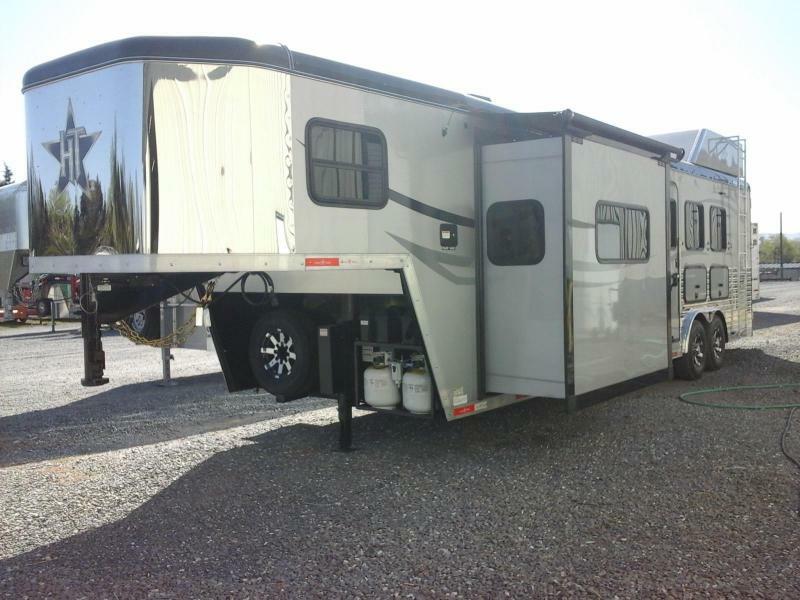 (2) 3500 lb Rubber Torsion Axles w/ 4 Electric Wheel Brakes, LED Lights, Easy Lube Hubs, Radial Tires, Spare Tire, and Load Lights. 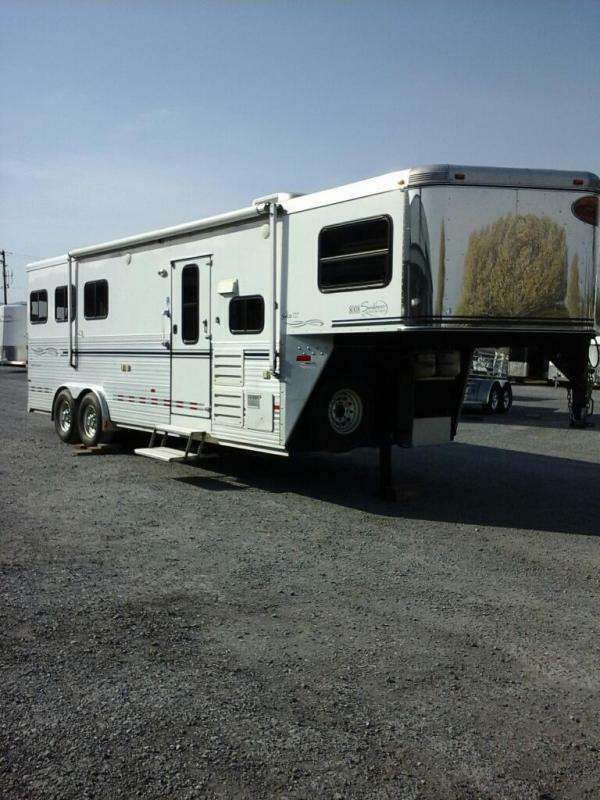 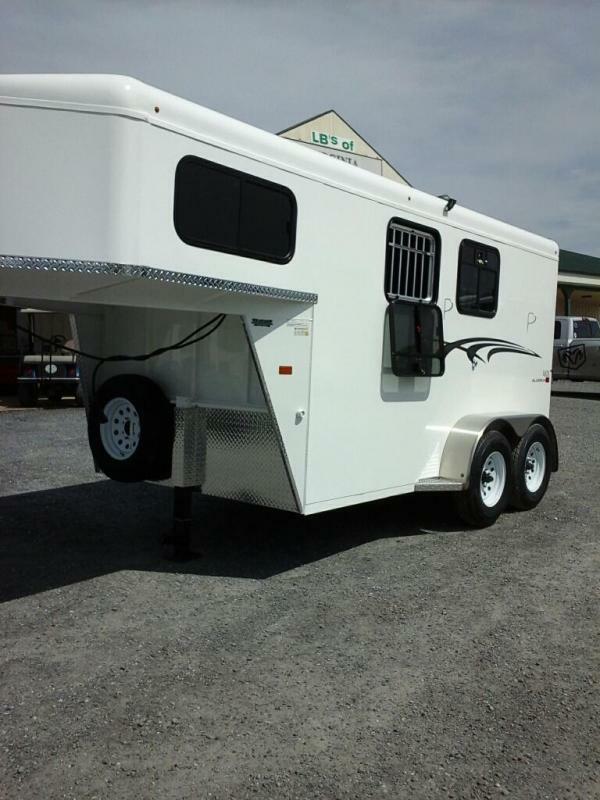 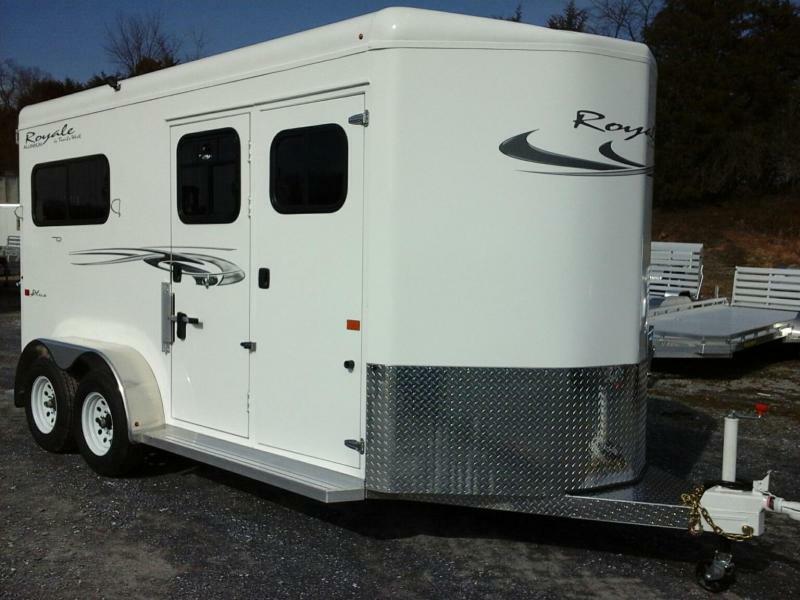 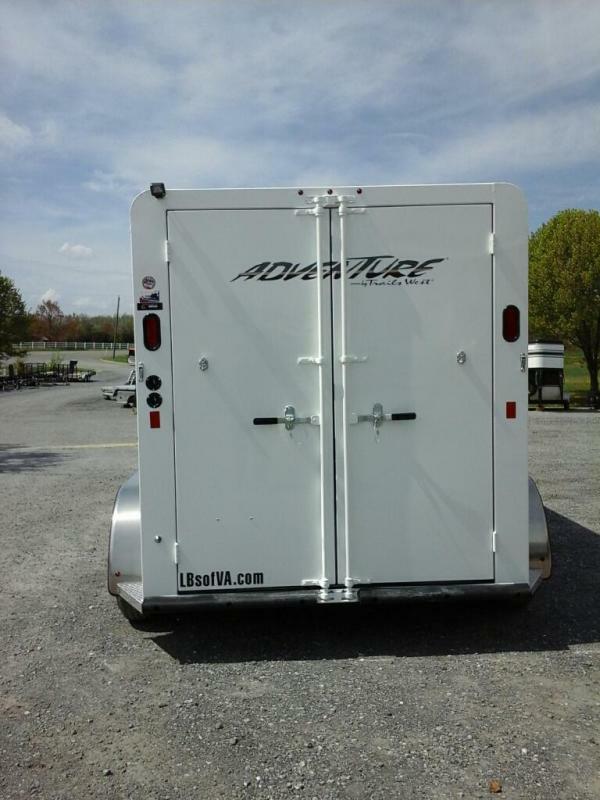 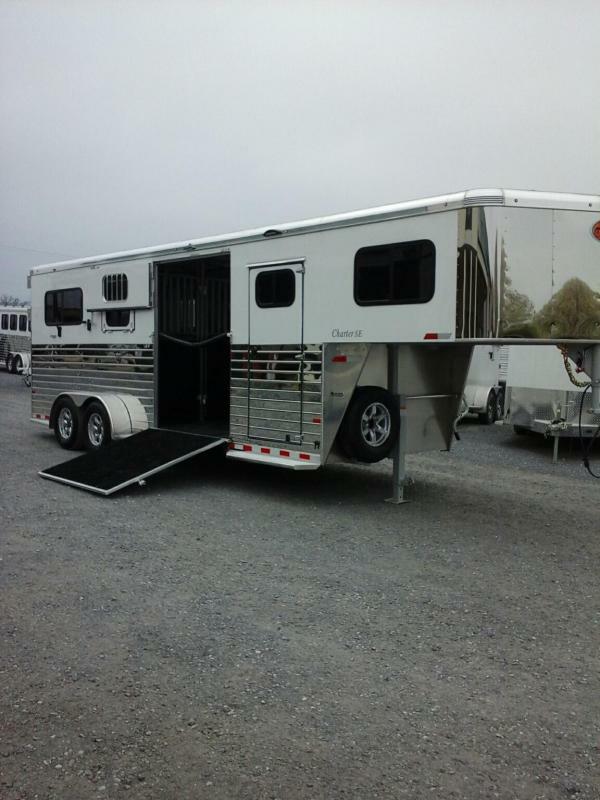 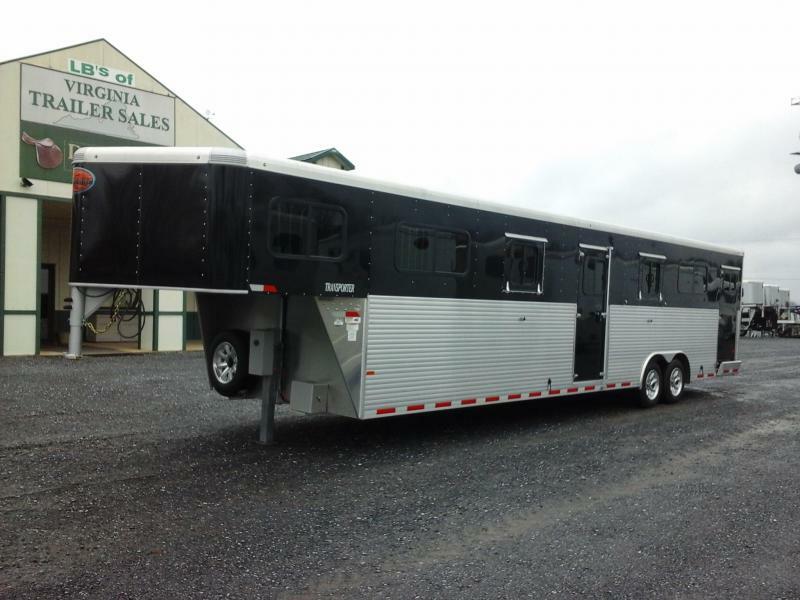 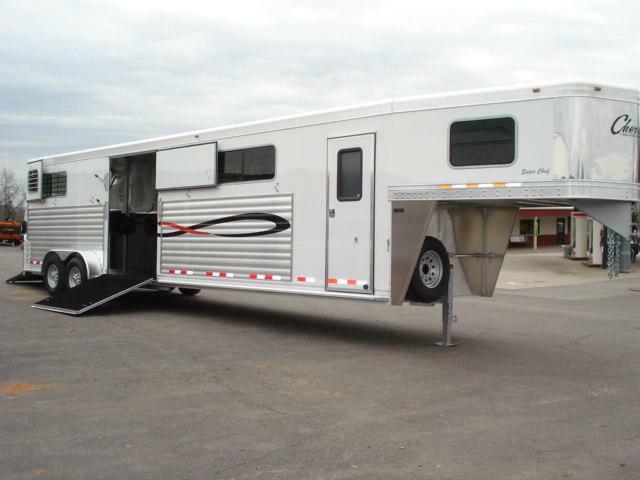 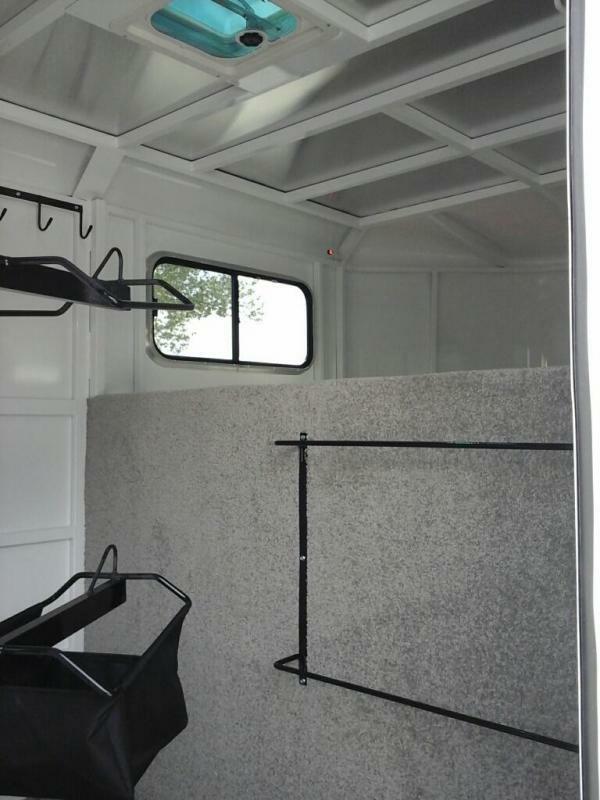 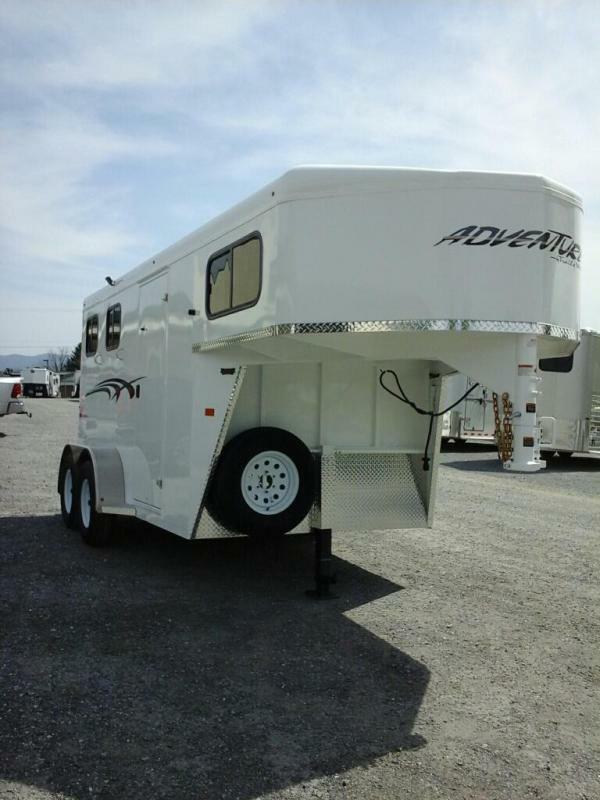 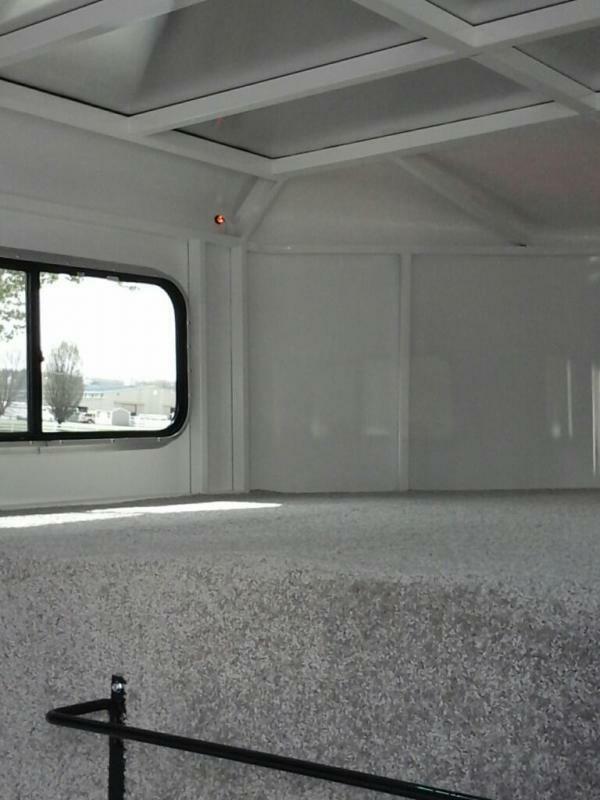 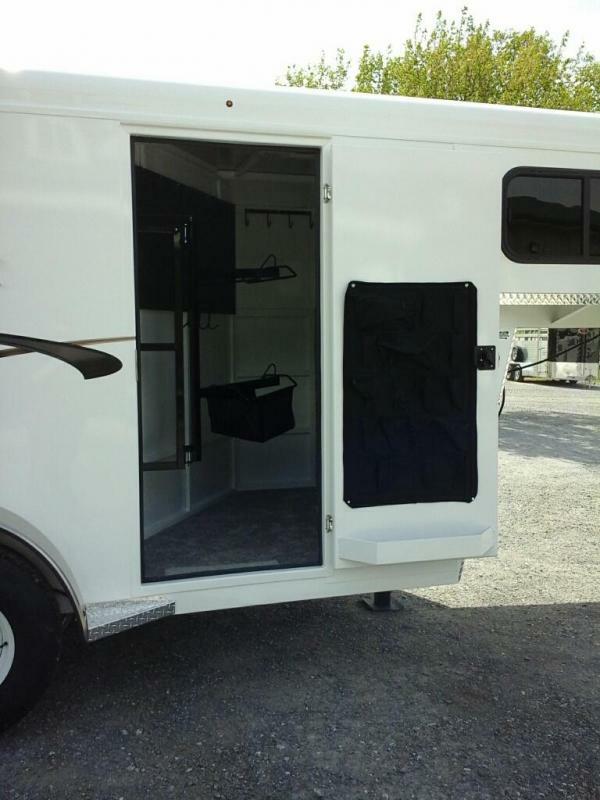 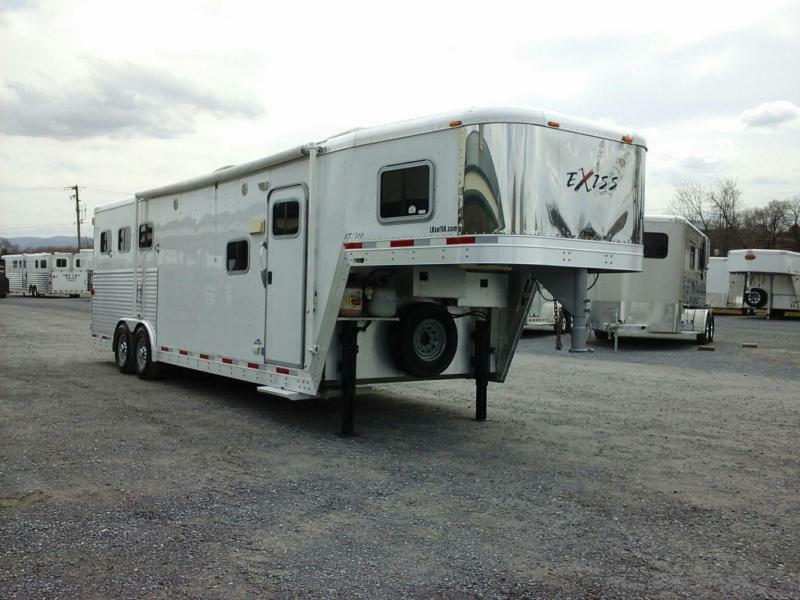 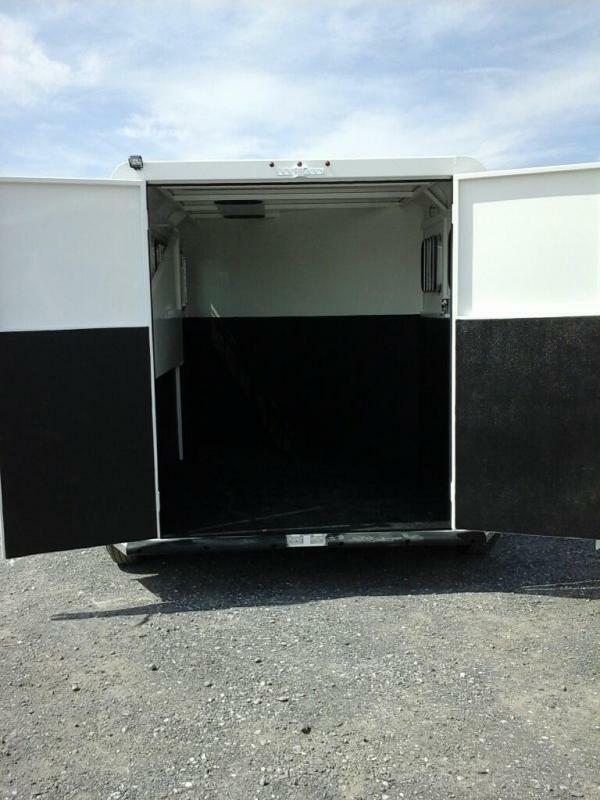 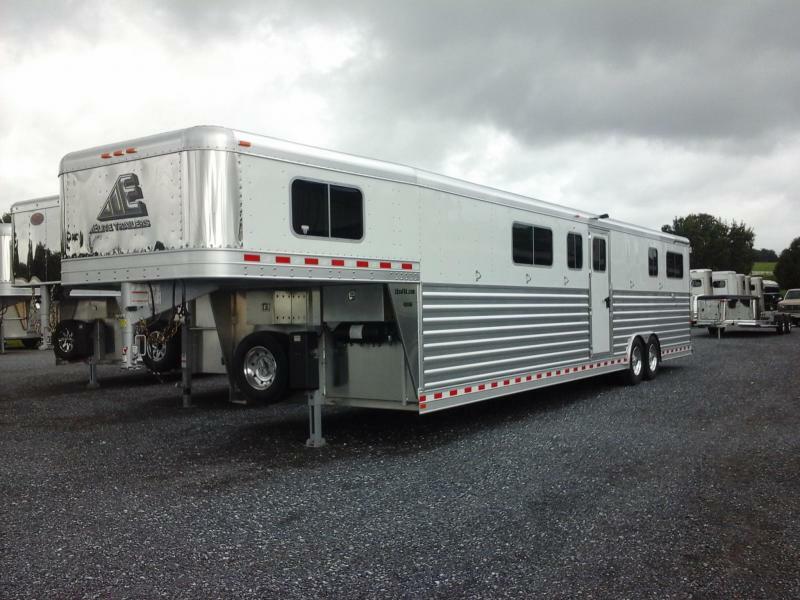 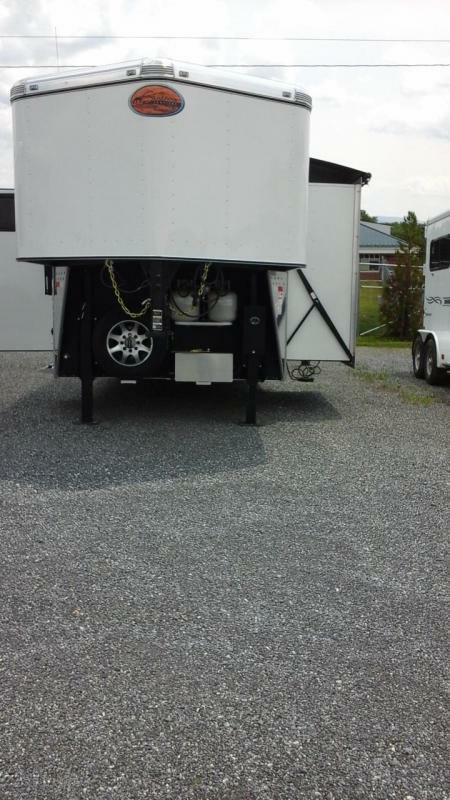 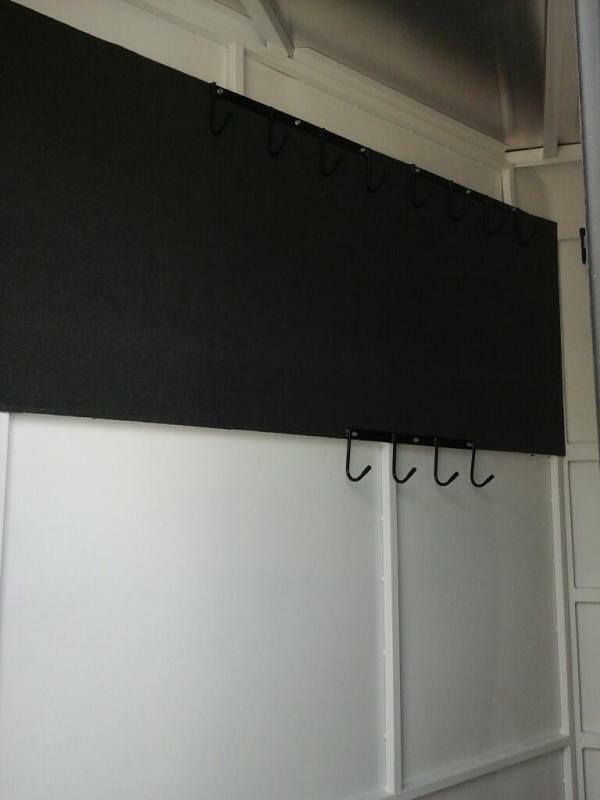 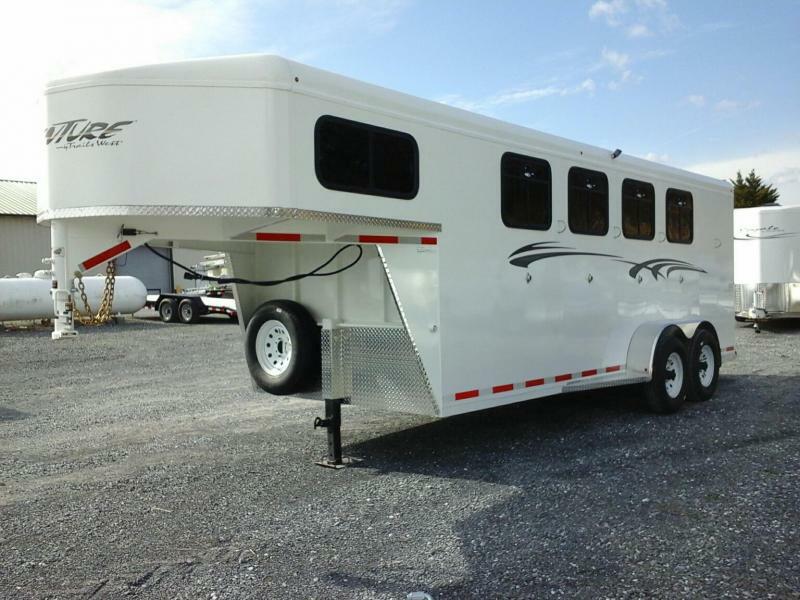 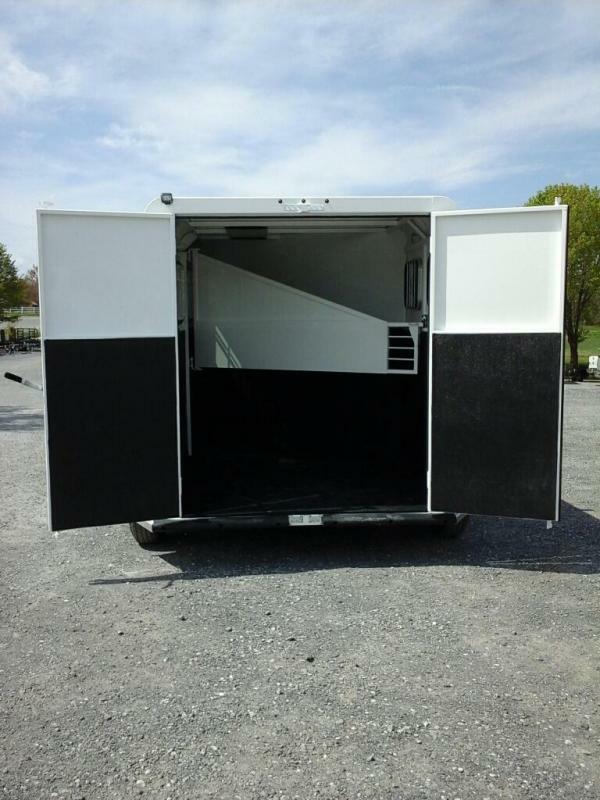 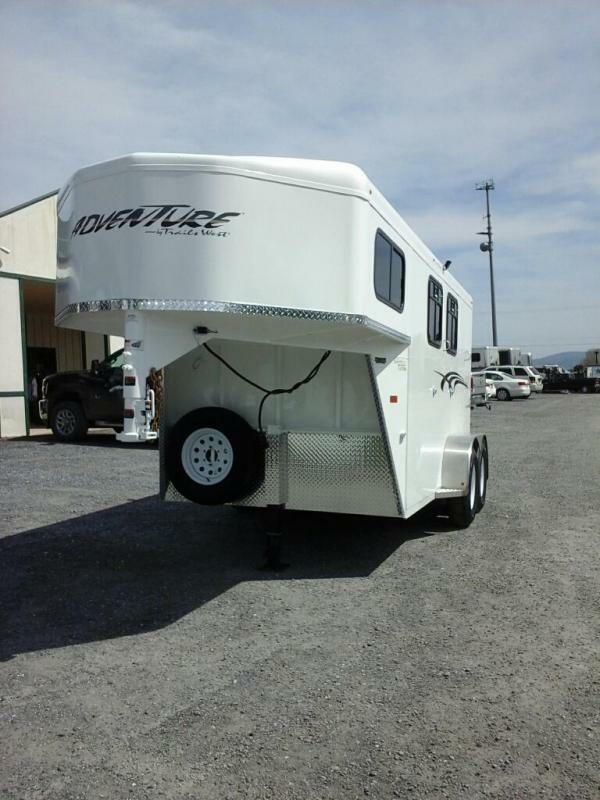 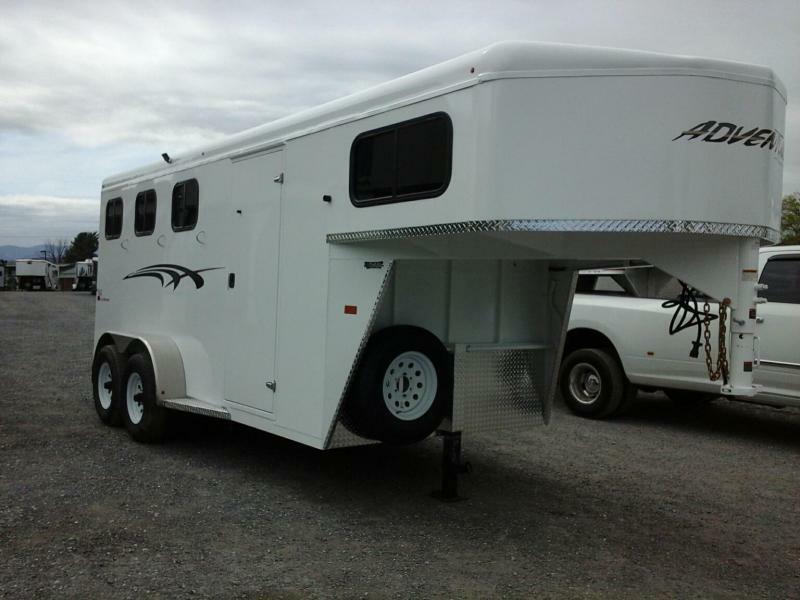 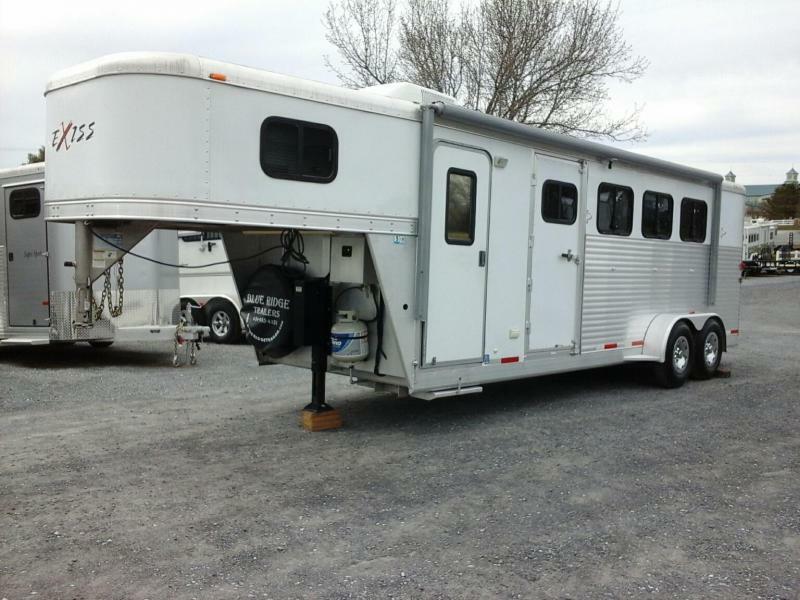 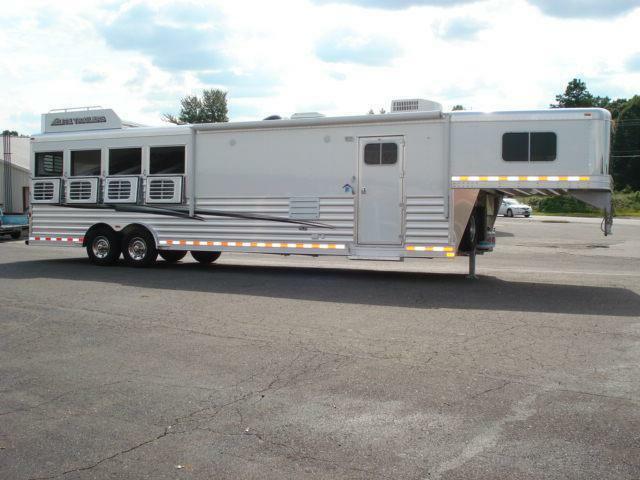 Horse Compartment Features Rubber Floor Mats and Wall Mats, Slam Latch Dividers, Tie Ring in each Stall, Dome Light, Double Rear Doors, Drop Down Feed Windows Head Side, Sliding Windows Tail Side, and Pop-Up Vents. 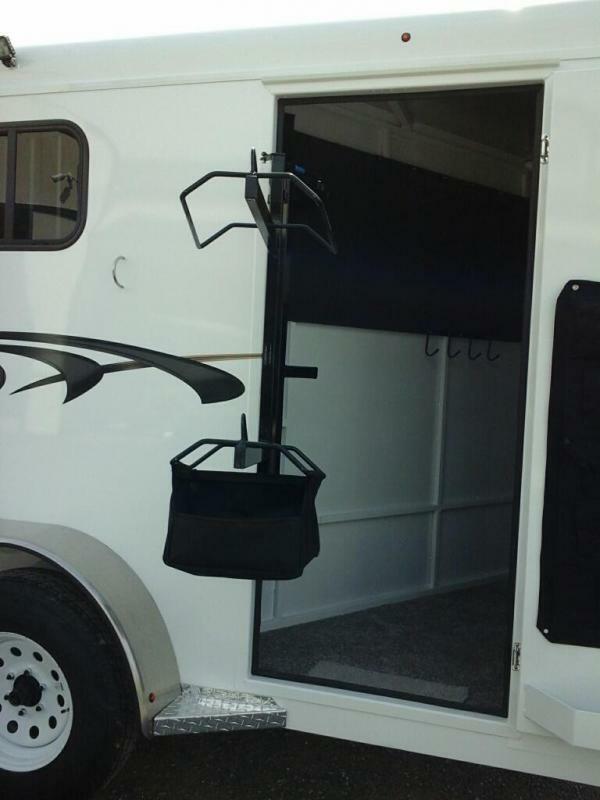 Tack Room Features Dome Light, Corner Brush Tray, Tack Door Brush Box, 2 Blanket Rods, Swing Out 3 Saddle Rack, 16 Bridle Hooks, Clothes Rod, Camper Vent, Carpeted Floor and GN Deck, Carpeted Angle Wall, Screened Windows in each Side of GN, Water Tank, Sport Bag, and Door Mounted Tack Organizer.